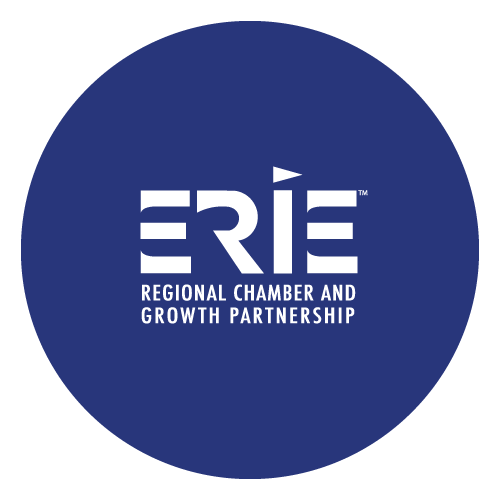 The Erie Regional Chamber and Growth Partnership is pleased to announce the promotion of Amanda Kochirka to Program Director, a new position within the organization. Amanda, who is originally from Meadville, graduated from Gannon University in 2009 with a BA in Communication Arts and in 2017 with a Master’s in Public Administration.  Most recently she held the positions of Business and Technology Commercialization Consultant for the Gannon University Small Business Development Center and Business Outreach Specialist for the Erie Regional Chamber and Growth Partnership.  In her new role as Program Director, she looks forward to continuing to serve the businesses of the region by creating a full schedule of educational seminars, workshops, and discussion groups built around topics relevant to local business owners to help them grow and thrive. 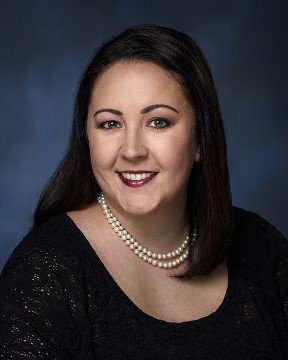 In her spare time, she serves as President of the Public Relations Society of America (PRSA) NWPA Chapter, on the Board of Directors for the Foundation for Erie's Public Schools, as a panel advisor for the ATHENA PowerLink® program, and a member and former co-chair of the ATHENA Circle of Trust. She is also a member of the Erie Women's Fund and Young Erie Professionals. Amanda began her position as Program Director on January 2, 2019.